It's about the most Rad-ical rhino to run across your screen - ever! And he's on a mission for good - to save the rhinos of Southern Africa. Brought to you by the World Wide Fund for Nature (WWF) South Africa. 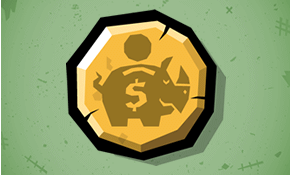 NOTE: WWF Rhino Raid goes live on April 23 2013. In the face of ongoing news on the scourge of rhino poaching, we identified with the plight of the dwindling population of rhinos in Southern Africa. We set about exploring a tool that could deliver anti-poaching messaging and facts about rhinos to the widest audience possible and encourage the globe at large to support WWF’s counter poaching initiatives financially. The answer was to produce a mobile game. And he's on a mission for good - to save the rhinos of Southern Africa. Brought to you by the World Wide Fund for Nature (WWF) South Africa. 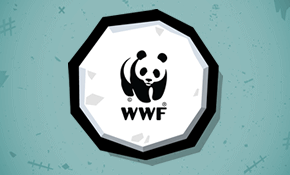 By buying this game, you will be helping WWF to save South Africa’s rhinos through the organisation's numerous rhino conservation projects. Rad keeps up a running charge against poachers and their arsenal of weapons. 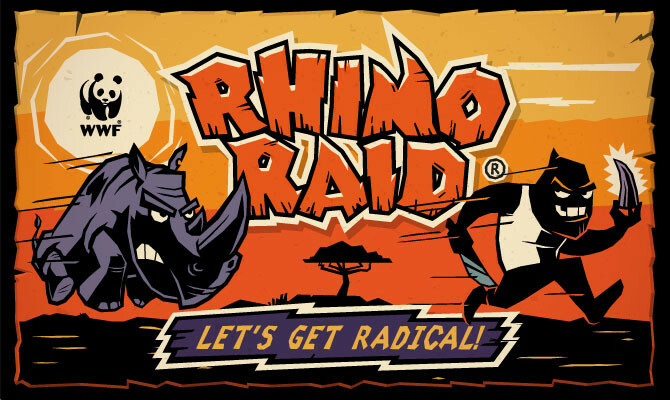 With the help of his trusted ally, Horn Bill, Rad has to dodge the flying hand grenades and automatic rifle fire; jump over exploding barrels... then thump the poachers as you chase after their getaway trucks and get one charge closer to Mr Big, kingpin behind the international rhino poaching syndicates. Rad's adventure across the African savannah is punctuated by WWF's key insights into facts about rhinos and the truth behind the rhino poaching scourge. Rhino Raid aims to create awareness of WWF's rhino conservation projects in South Africa. It's fun, it's for good ...and it's RAD! Created, designed and directed by Flint Sky’s Athol Moult, internationally renowned illustrator Kris ‘Kronk’ Hewitt and musician Markus Wormstorm also lent their considerable talents to the game’s character design and music respectively. Developed by Tasty Poison Games for both Android and Apple’s iOS platforms and is available globally on the iTunes, Google Play and Samsung App Stores. For more info check our news and press releases.